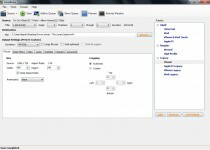 When it comes to video conversion software, HandBrake is probably the best free option. For starters, it is open source, takes advantage of dual core processors, and runs on Windows, Macintosh, and Linux. Handbrake lets users convert just about any video file or DVD into a compatible format for an iPhone, BlackBerry, and other mobile devices. 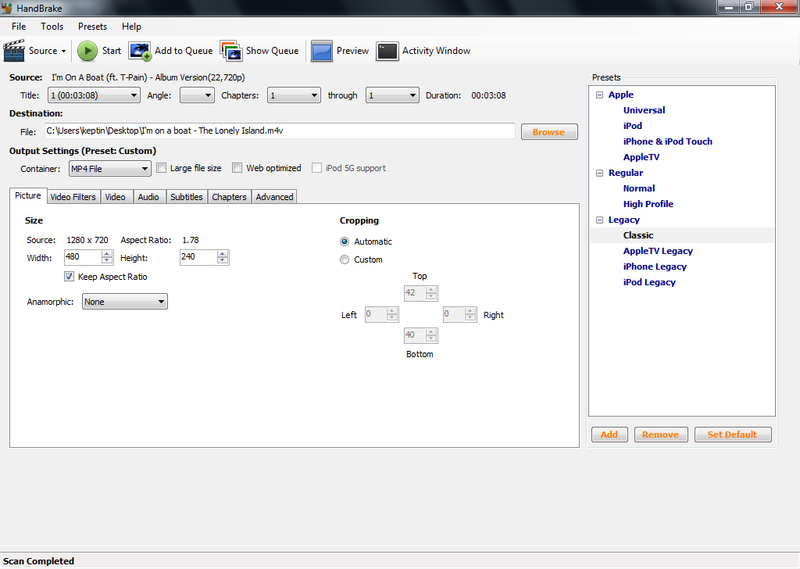 While I mentioned Miro Video Converter earlier, it lacks the ability to import DVDs, which Handbrake supports. Once those easy steps are complete, hit start and wait for your video to convert. Duration may vary depending on your computer’s hardware performance. 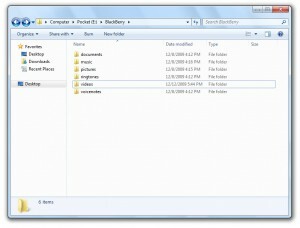 Once converting is complete, it’s time to get the video file onto the BlackBerry Bold 9650. You’ll need a microSD to SD adapter or a microUSB cable. 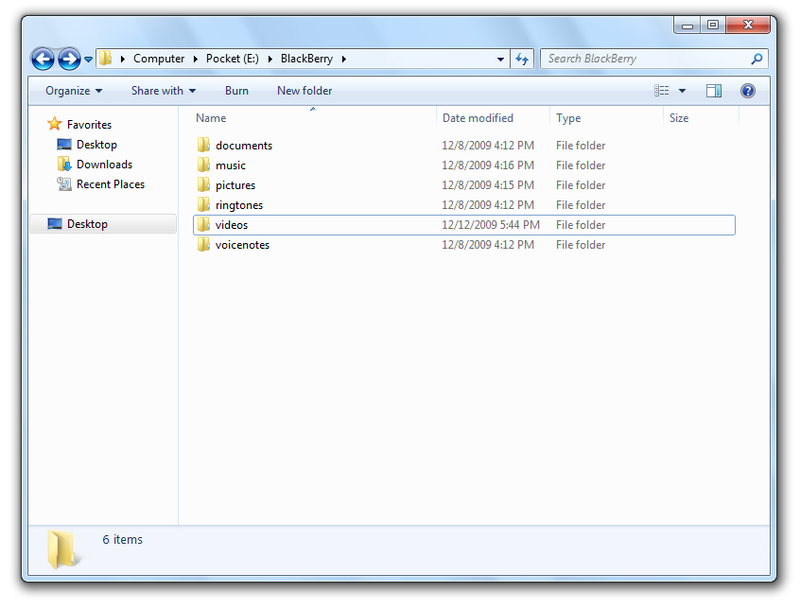 Once you have access to the card, copy the converted file into the “videos” folder and that should be it. The video application should replay the video just fine. Editor’s Note: This article was co-written by Josh Shapiro.